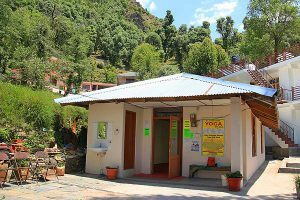 Shiva Yoga Center is situated in the beautiful & peaceful village of Bhagsu, 2 kms from the tourist town of Mcleodganj at Dharamsala, India. 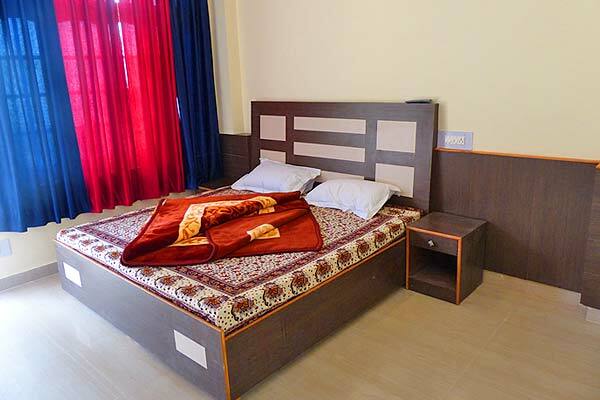 We are in the foothills of the mighty Himalayas. The center offers Yoga Alliance certified 200 / 300 & 500 hour Yoga teacher training course. 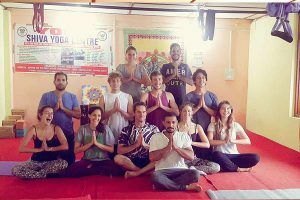 We have residential yoga teacher training course and our courses are imparted personally by our expert yoga teachers having years of experience. 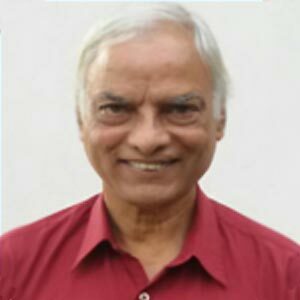 Our courses are not only traditionally made but are personally taught by eminent & learned yoga teachers / gurus having more than 20 years of practice and teaching yoga. We don't let students teach students..
We don't make money.. We make Yogis..
Our yoga teachers course fees is set up in a way to maximize learning and minimize profits and offer knowledge of each penny you have paid. Our aim is to make yogis who can make this world a better place. 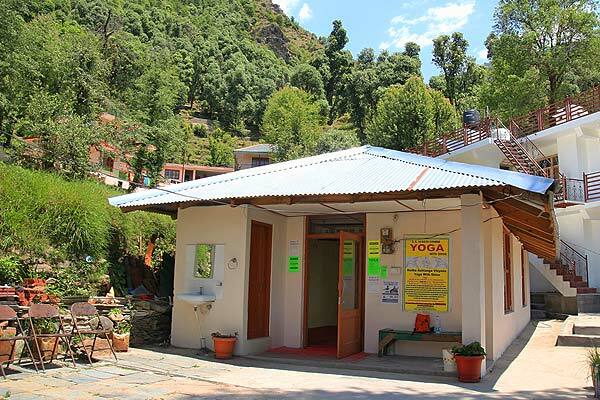 Our Yoga teacher training course is a complete residential course with rooms and food, and offering multi-style yoga including Hatha, Ashtanga & Vinyasa styles. The YTTC in certified by Yoga Alliance USA. Our Yoga teachers course are kept in small batches of maximum 8 - 10 students per batch to give maximum care & attention to each students. 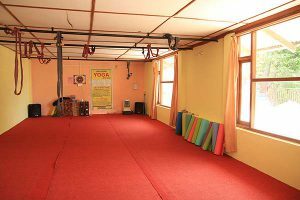 No fancy ads or slogans.. we are a yoga school and teach only yoga..
See full YTTC dates here..
Syllabus & Schedule of the YTTC..
Manual, study materials, T Shirts, Bag, Pen, Notepads, etc. Shiva Darshan Yoga School is situated in the beautiful, peaceful & nature blessed location of upper Bhagsu village surrounded by village fields and just a walk away from the Bhagsu town. 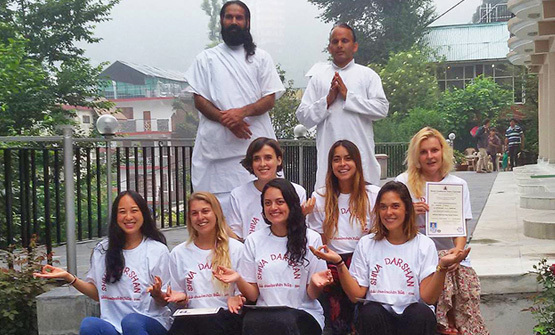 Dharamsala is an awesome place for yoga courses, yoga retreats, yoga teacher training & meditation & also a hub of many yoga centers at Mcleodganj Dharamsala. 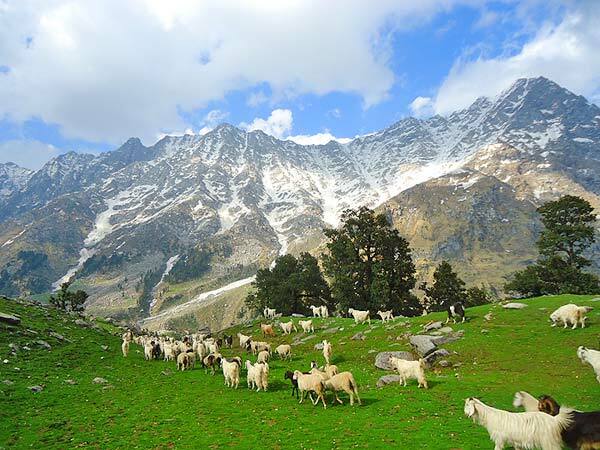 You will love to do the meditation out here in the Upper Dharamsala region which is blessed with natural gifts. It is quite peaceful as well as away from any sound of traffics. The region is around 4546 mts up with respect to sea level. We also know it as the little Lhasa - the capital of Tibetan in exile. 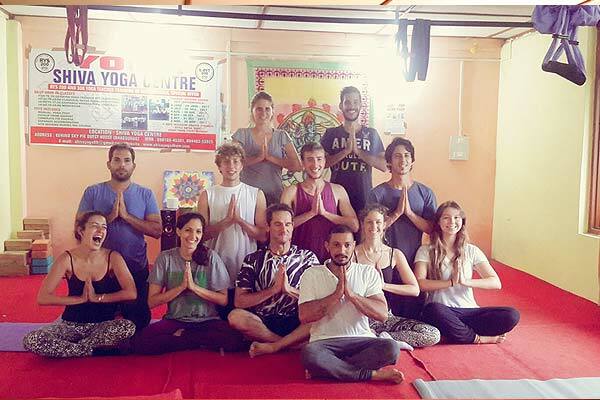 People from all over the world come out here and they learn in this locality some of the toughest lessons of Yoga. 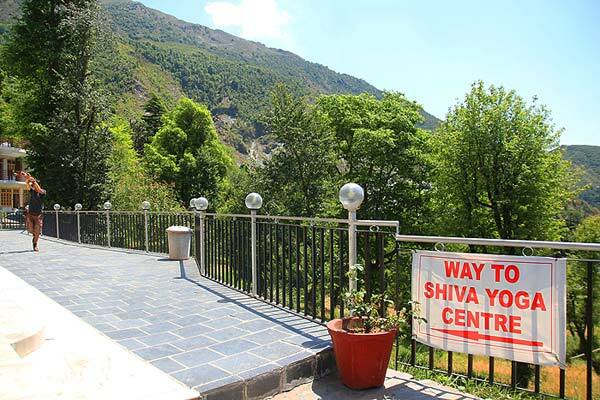 Yogi Shiva, the founder of Shiva Darshan Yoga Center was born and brought up in Dharamsala. 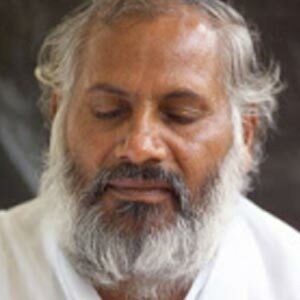 He developed an incredible affinity to yoga and meditation since a very tender age. 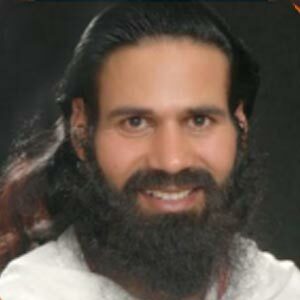 He is known to have learn yoga from renowned yoga masters of India from then on. He has been teaching yoga since 22 long years. Our yoga teachers..